A beautiful book with lots of color and b&w photos packed in 96 pages. 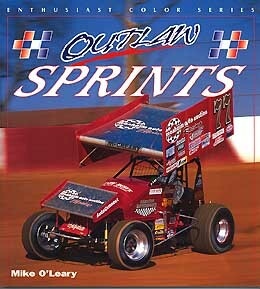 Nationally known writer does a fine job in describing the history outlaw racing. Also some driver bios included. See the life on the road.